So your best friend/sister/spouse started a network marketing business and now you think you hate her.... 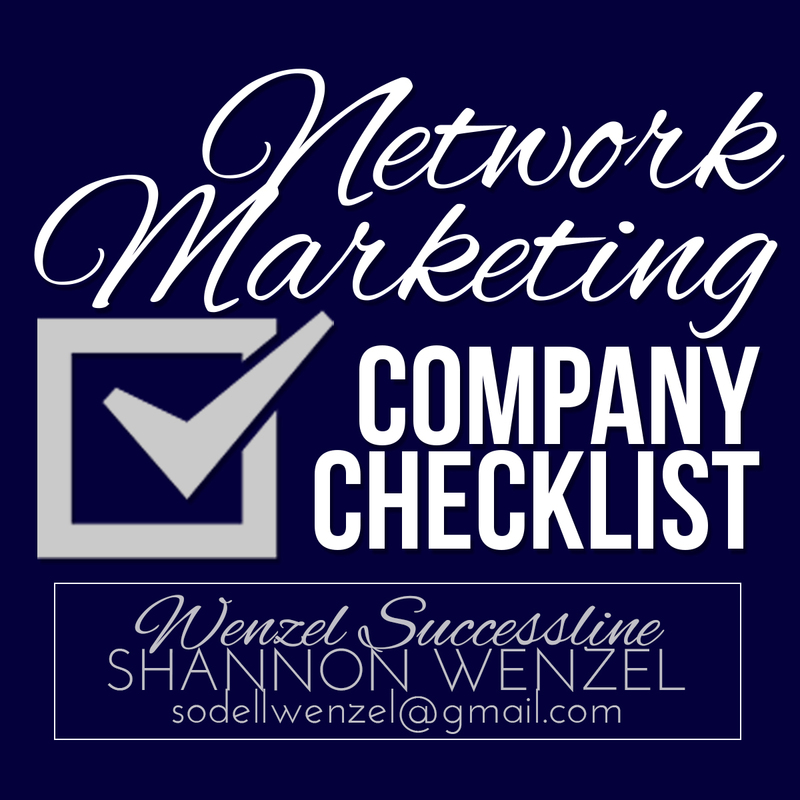 Here's what to do now, and some quick practical tips to research before making judgments about a network marketing company. 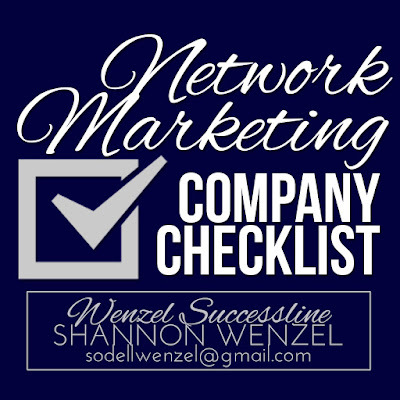 If you are interested in starting a business with a company that fits those criteria, contact me! While many healthy adults could probably complete a marathon today if they had to, respecting the distance is crucial to finishing healthy and still walking tomorrow. Overtraining and undertraining are the two leading causes of people needing to be pulled off the course. While I didn't follow any one plan, I spent lots of time researching, and then I created a personalized schedule that worked for my timeline, and followed it faithfully. As I mentioned, I was skeptical that I really needed to add in all the sugary fuel with the Gu and the Shotbloks and all that. 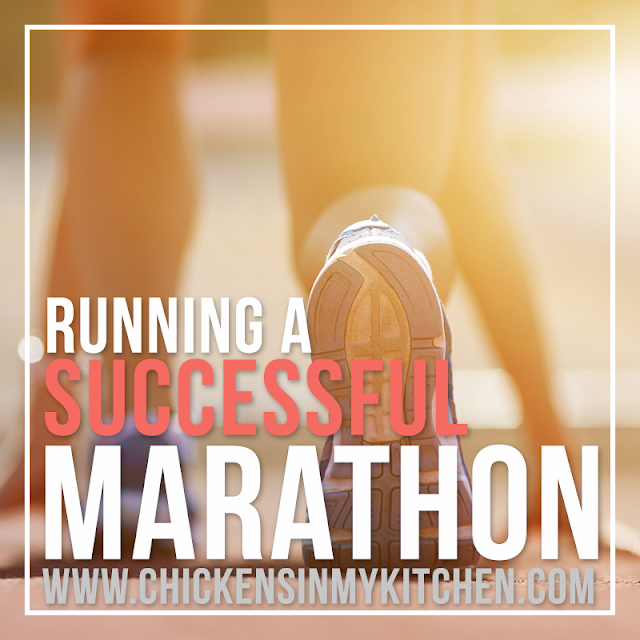 Because this was my first marathon, I decided to follow the traditional wisdom and use those things to fuel carefully, only on long runs and for the race itself, while I continued to keep it out of my diet otherwise. That plan worked very well for me. Starting four days before the race, I loaded up on a moderate amount of carbs, including some sugar. The two days beforehand, I drank many, many Complete Hydrations in order to pre-hydrate with electrolytes. The night before, I stuck with my usual white rice (this time with pasta sauce and meat), along with several rice krispie treats :) The morning of, I had white rice again, this time mixed with vanilla protein and milk (tastes like rice pudding!) and coffee, plus a few prophylactic Advil. Right before the start, I took one Gu, and then I alternated Gu and Shotbloks (which I carried myself) every four miles (so 4, 8, 12, 16, 20, 24). I took more Advil at mile 12. I drank only water, which I also carried myself (in the Camelback), until mile 22 or so, when I took some Gatorade for fast sugar. Overall, I felt great. I arrived at the start feeling pretty overloaded with carbs and sugar, but I felt fantastic during the race and never hit the dreaded wall that we hear so much about. Afterwards, I had the free Chiptole that the race offered in the VIP tent, and then later, another milkshake. I really credit how well I felt to careful fueling, and carrying my own water. Next time around, I want to try no-sugar, keto-style race. I"ll let you know how that goes! This might be one of the best things I did! If only 1% of the world has successfully run a marathon, I seem to know a huge percentage of those people. I asked for advice every chance I got, and everyone was so generous to share with me. Thank you to each of you who took the time to help and encourage me! I had been listening to podcasts and audio books during training runs, since I train alone. But for the race itself, I made a huge playlist of songs that I loved, and I saved it for the big day. It was SO motivating to be looking forward to each song for the entire race. This probably the advice I saw most often. Besides the couple hundred other people marathoning that day, I ran with four friends. We knew from the outset that we would not stay together, which was 100% good with all of us. Based on training paces, I knew that I was probably going to be the slowest of the girls (and I was!). It was really difficult to not want to speed up at the beginning to keep up, but I knew that finishing healthy was my first goal. I had trained my long runs at about a 12:45 to 13:30 pace, and while I did end up running faster than that on race day, I forced myself to stick with my own pacing. It is not easy on the pride, but I am glad that I did. Because this was my first marathon, I worked really hard not to put any pressure on myself to finish faster than I had trained. Everything I read said that during a training cycle, you can really only successfully focus on increasing distance, or speed, not both. Obviously I was substantially growing my endurance and distance, so speed took a backseat. I would love to cut about 30 minutes off my time next time around, but for my first time, I am glad I made myself take it slow! I finished with no injuries, no lingering pain, no weak or exhausted feeling. I actually felt pretty normal, with the exception of some muscle soreness. If you spend ten minutes looking up marathon tips, you know all this: no new clothes or shoes, no new fuel or foods, don't go out too fast in the beginning (note: this is almost impossible). All in all, my first marathon training cycle and the race itself were such an awesome goal to have taken on! I am SO glad I jumped in and just made the decision that I could do it despite the short amount of training time. What was the best advice you received about your first longer-distance race? How did your training season go this year? Being very Type-A, it never even occurred to me that some people wing marathon training. I am all about plans and checklists. While I do have an abbreviated timeline for training, I make sure to stick to a well-tested plan. I don't skip runs, and I don't add mileage to runs. I am trying to slowly increase my weekly mileage in order to get myself to the starting line healthy! During my last training cycle (for a half), I had plenty of time, but the quick increase in mileage still led to a stress fracture. I was lucky to catch it early and it was resolved with a few weeks of rest, but I don't have time to take 4 weeks off this time around. Gotta make sure those bones are strong! A huge majority of the general population is deficient in magnesium, and athletes are even more deficient. Magnesium helps improve strength, stabilize blood pressure, balance hormones, aids sleep, decreases anxiety, and speeds up recovery. I use a magnesium oil spray twice a day-magnesium can be absorbed through the skin very quickly and doesn't cause the stomach irritation that oral supplements can. Proper fueling means very different things to different people. I follow a very clean eating lifestyle, but when I started strongly increasing my weekly mileage, I found that I needed to take further steps to make sure I have the energy and fuel to make it through my long runs. Because of my hypoglycemia, I usually don't eat any sugar at all, and I keep my diet very low carb. Well, neither of those things work with marathon training. Most athletic fuel like Gu, Shotbloks, Gatorade, and many other products are pretty much straight sugar (as they should be! Your body needs the glucose as you burn through it). And of course, complex carbohydrates are important to sustain your energy on longer runs. I tried a few weeks of not fueling at all and keeping my diet at it's current very low carbohydrate level....and I was bonking out pretty hard. As soon as I added in Preworkout, Complete Hydration, and After Workout, and made sure to get in some quality carbohydrates the day before my long runs, I started feeling 100% better (and my pace on long runs improved by 3 minutes/mile...in one week. Hmm). The best part for me is....all Arbonne Phytosport athletic nutrition are low-sugar, so it doesn't knock me into dangerous sugar spikes and dips. Speaking of clean eating, I made the decision to give up alcohol until after the marathon too. While I know that many people do long runs solely to be able to indulge in a few cocktails immediately afterwards, it seemed prudent for me to skip it for the time being. I am asking my poor old body to do enough without gambling that it can process all that alcohol too :) (And seriously, I feel great! I can *almost* see giving it up for good. Almost). Considering that they say only 1% of the population has completed a marathon, I seem to know an unusually high number of people who have, and they have been SO kind to give me excellent tips and advice. 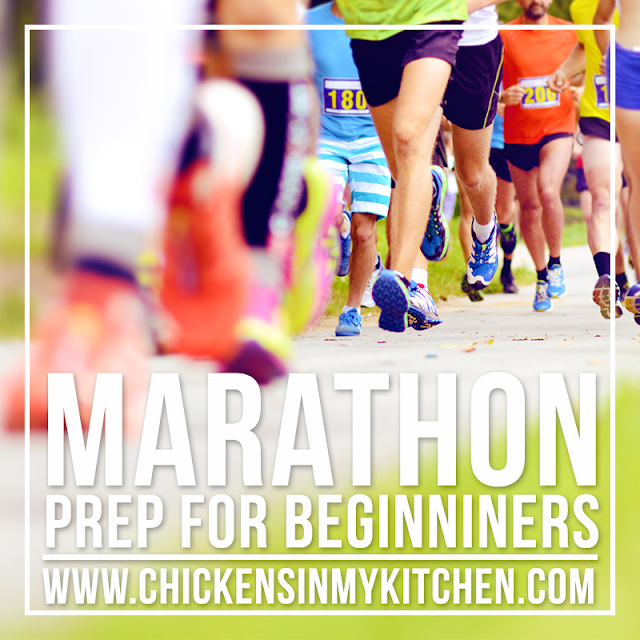 So, what about you-what are your best marathon training tips for beginners? I’m a city girl-farmer’s wife. Big family mama. Runner. Adore laughing, wine, and entertaining. Hate snakes. Accidental Bible study leader. Homeschooler. Book lover. INTJ. Black thumb. 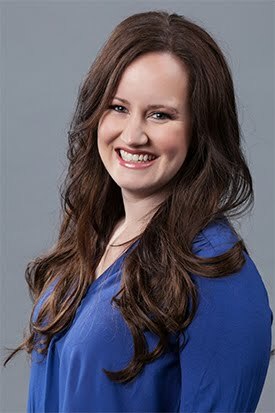 Arbonne Vice President. Typical oldest child. I love Jesus, but I still curse a little. Want to Learn More About Arbonne? Designed by Manda Julaine Designs (www.mandajulainedesigns.com). Awesome Inc. theme. Powered by Blogger.